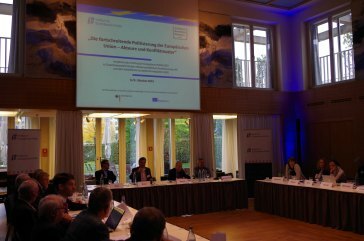 In collaboration with the Academic Advisory Board of the Institut für Europäische Politik (IEP) and the Arbeitskreis Europäische Integration (AEI), the IEP hosted the 2015 Annual Meeting on the topic “The Progressive Politicization of the European Union – Actors and Patterns of Conflict”. 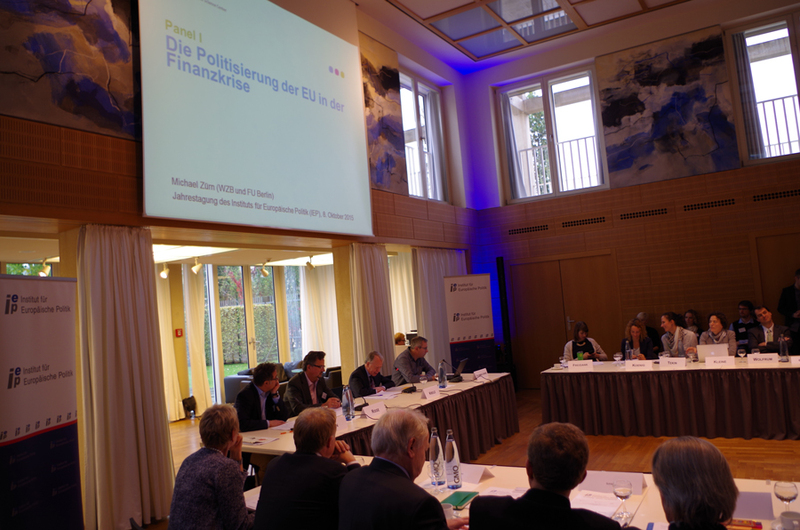 The meeting took place on Thursday 8th and Friday 9th October 2015 in Berlin at the Permanent Representation of Saarland to the Federal Government. 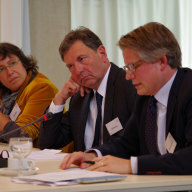 About 50 academics and practitioners were highly involved with the topic. 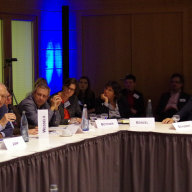 In the first panel, the panelists tried to define the term “politicization” and its future relevance. 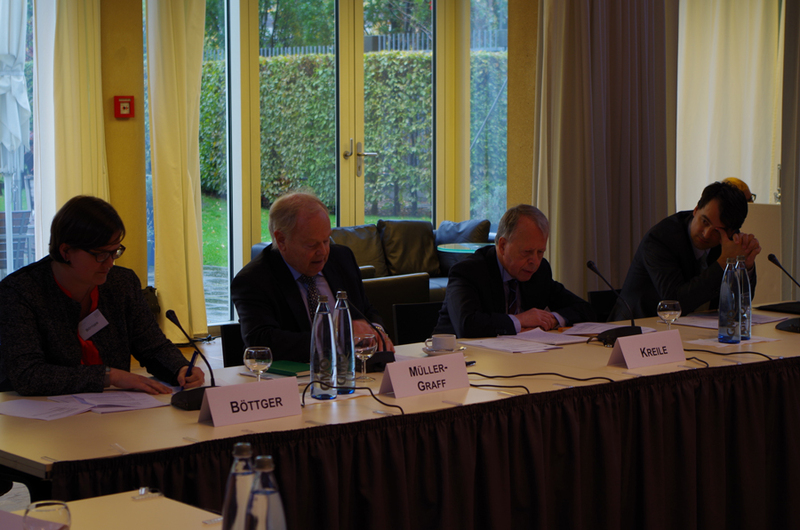 The experts recommended open and public discussion in order to overcome populism and decreasing turnout in Europe. 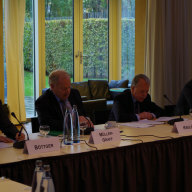 The second panel addressed the topics “Grexit” and “Brexit”: Panelists discussed how likely a Greek withdrawal from the Eurozone or a British exit from the European Union would be. 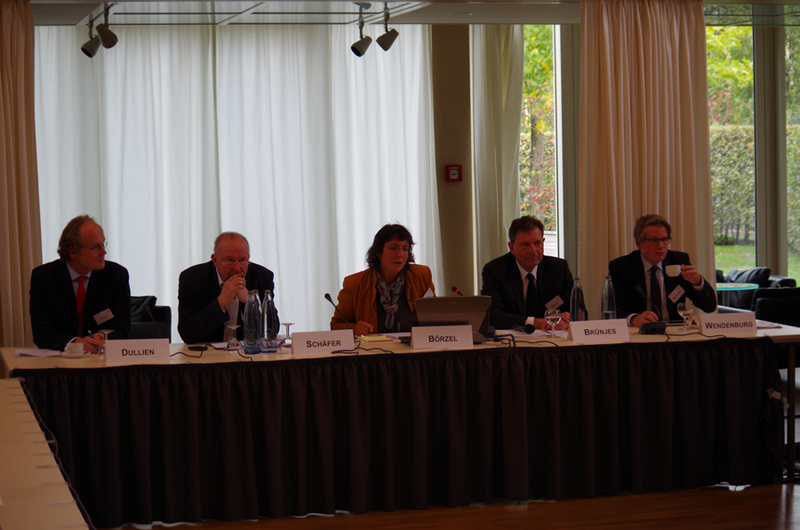 Moreover, the discussants outlined possible future scenarios for the EU. 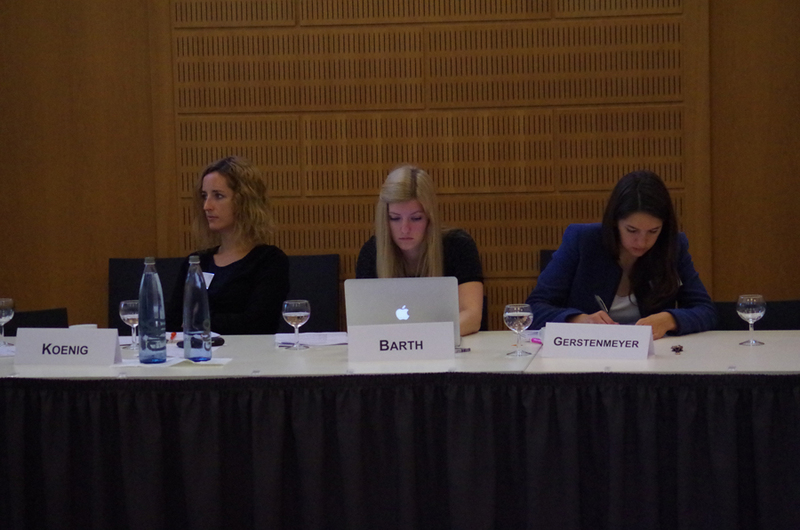 Participants in the third panel discussion examined the possible causes for Euroscepticism and right-wing populism. 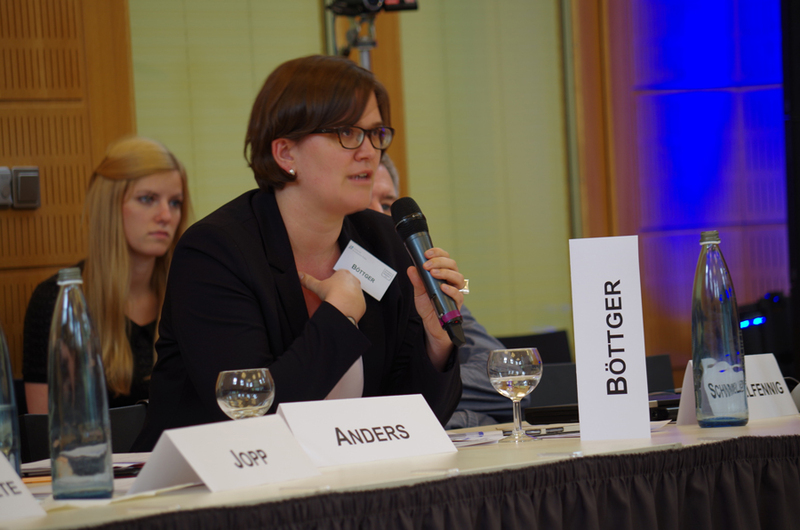 Especially the refugee and financial crisis were considered to be reasons for the emerging distrust of European citizens towards the EU. 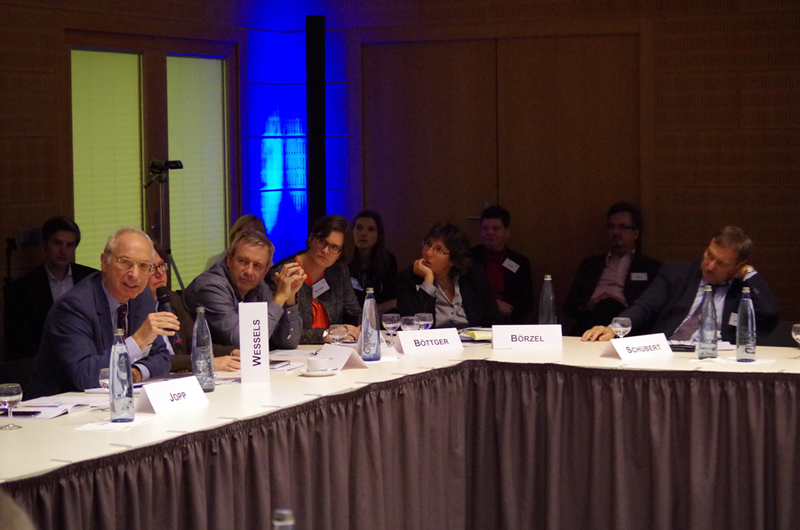 As a result of the discussion, the panelists spoke out in favor of more European cooperation and crisis management. 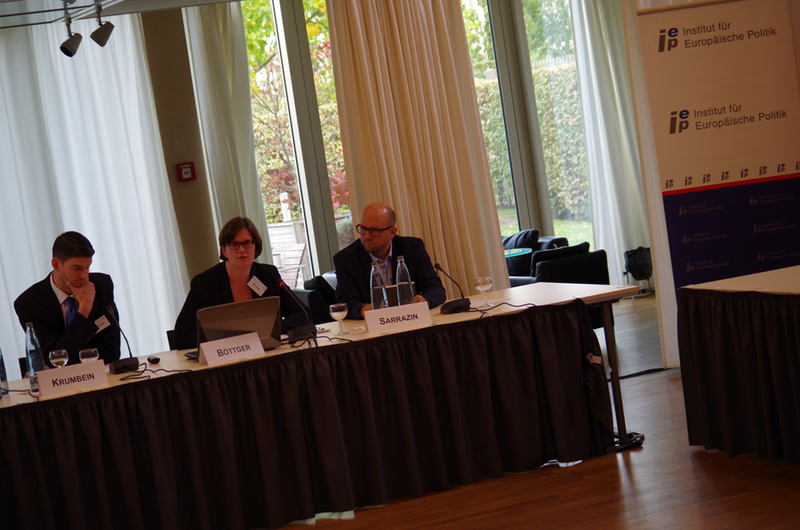 The fourth and final panel dealt with the chances and problems of the Transatlantic Trade and Investment Partnership (TTIP) between the United States and Europe. 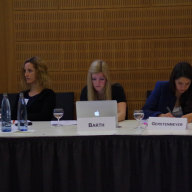 Particularly, the public presentation and specific regulations were regarded as critical. 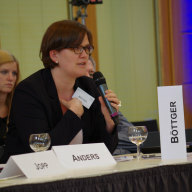 Economic arguments alone were not enough to persuade EU citizens. 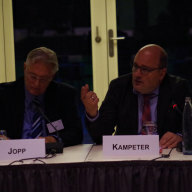 Rather, this agreement should be to seen as a chance to grow together. 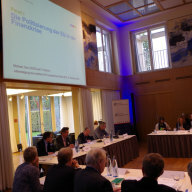 Furthermore, the conference was completed by a speech by Steffen Kampeter, MP and former Parliamentary State Secretary. 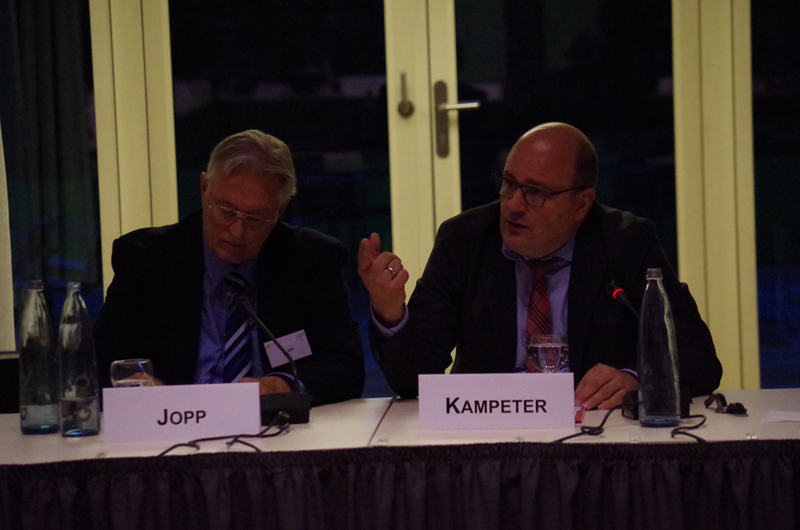 Kampeter outlined possible future steps for integration and development of the European Economic and Monetary Union. 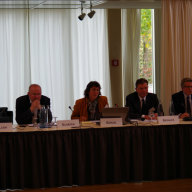 The annual meeting was supported by the Federal Foreign Office and the European Commission. 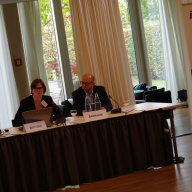 For more information about the specific topics please refer to the program. 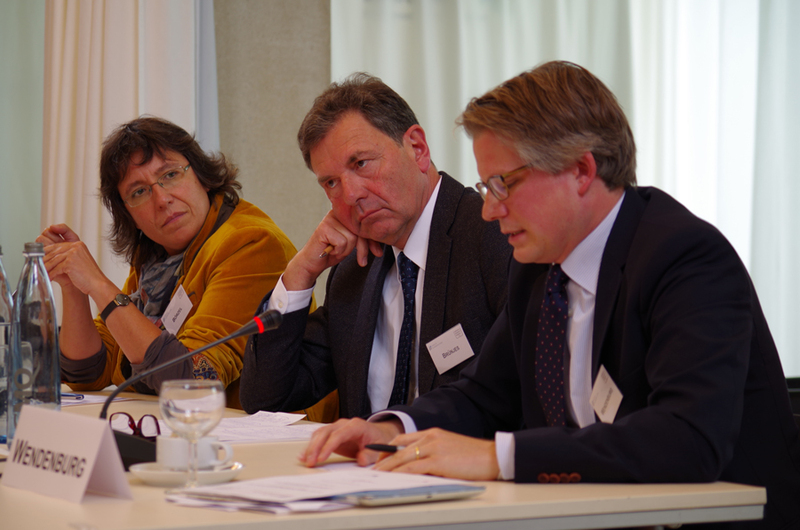 Below you can find the detailed report as a PDF, and photos of the event.